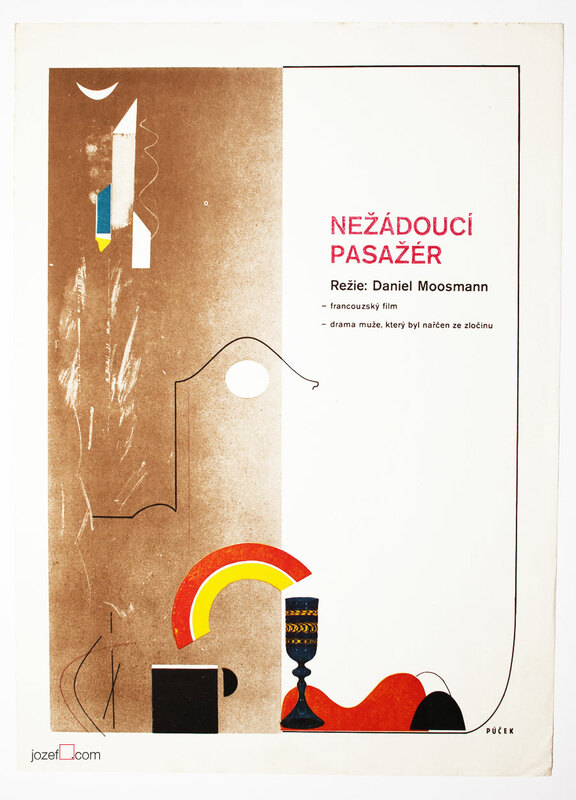 Wonderful poster design by Slovak fine artist Ever Alexander Púček for Daniel Moosmann’s movie. 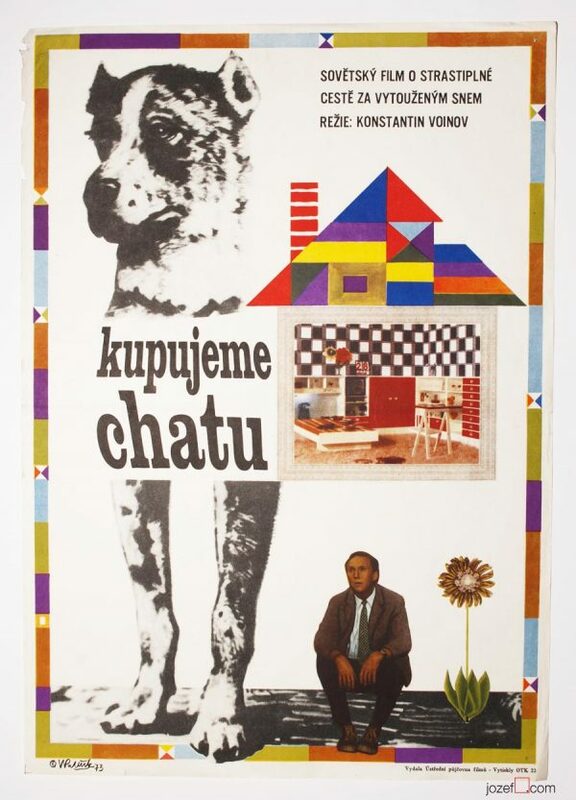 Fantastic collage poster designed by Slovak fine artist Ever Alexander Púček. Poster is slightly creased on the edges. 0.5 cm tiny crack on the right edge. Movie poster is in A3 format (41.1 x 29.6 cm). Very nice condition (NOT PHOTOGRAPHED, PLEASE ASK IF YOU WISH TO SEE A PHOTO). 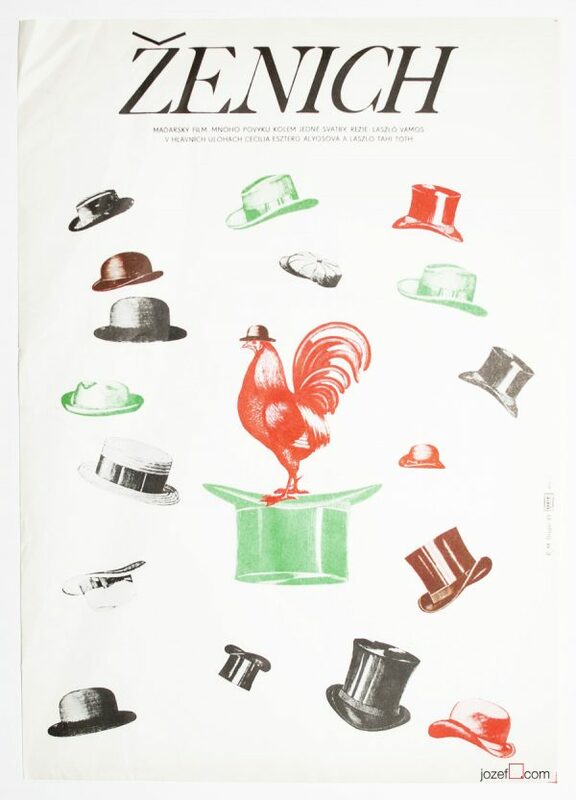 movie posters designed by Ever Alexander Púček. 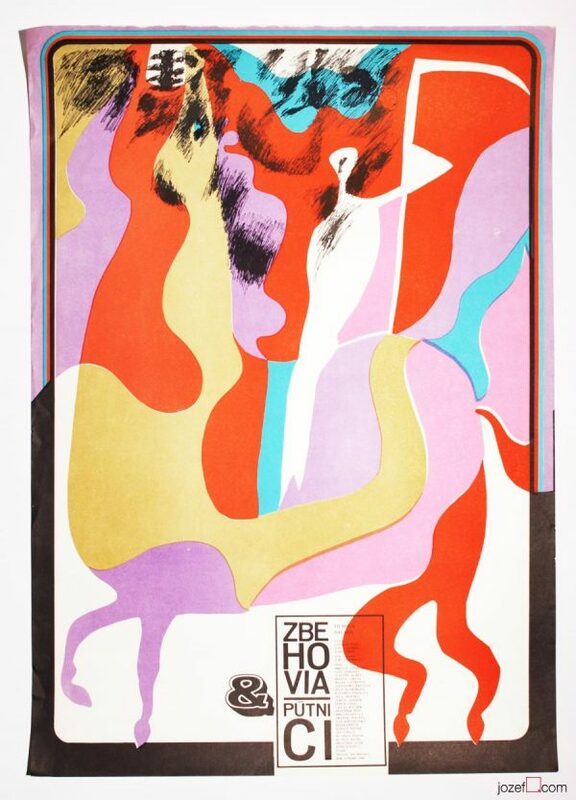 Be the first to review “Movie Poster – The Ay-Rab, Ever Alexander Púček, 1976” Click here to cancel reply.